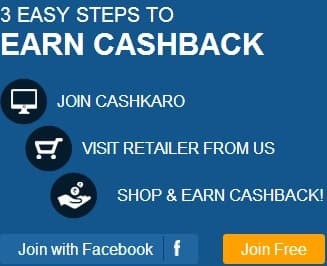 This is not paid program but this is offer ,just I found and I used yesterday to pay my Telephone and Internet bill.Visa is providing this offer to all Visa Card holder.This offer is 5% cash back.This offer is currently for India.I am not sure about other country so check out Visa website. If you have to pay Telephone Bill,Mobile Bill,Electricity bill,Internet bill ,Insurance Bill ,Gas Bill etc,you can use your Visa Card and get 5% Cash back. First you decide what bill you have to pay. Select Biller Location and Click Go. Get all products information on which 5% cash back applies. To pay bills,Click "Pay" exactly in front of your service provider. Finally you get confirmation number ,Keep this for your safety purpose. Enjoy cash saving ......Save money.